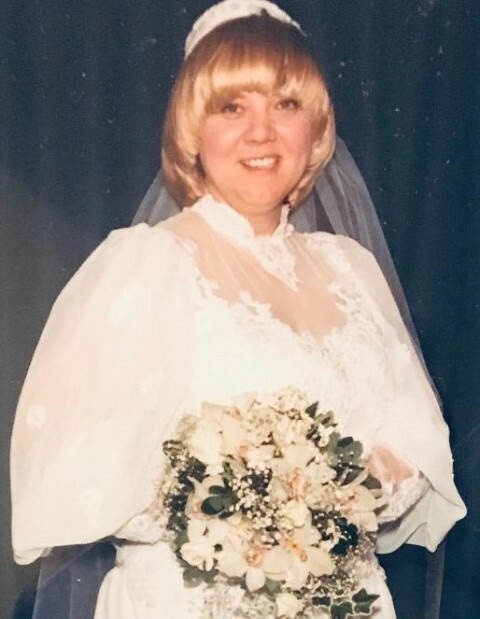 NASHUA—Nancy J. Duffey, age 68, passed away unexpectedly at her home in Nashua, on January 7, 2019. Born in Lowell, MA on November 2, 1950, she was a daughter of the late William and Josephine Bue. Nancy was raised in Lowell, MA and was educated at Lowell High School. Nancy was employed by the Department of Veterans Affairs in Bedford, MA for 37 years. She was devout in her faith, and it was truly her guide. Nancy is survived by her daughter, Kristin Duffey of Nashua; her sister Cynthia O’Loughlin of Dana Point, CA, and her niece Kelly Nations of NH. At the request of the family, services for Nancy will be held privately.